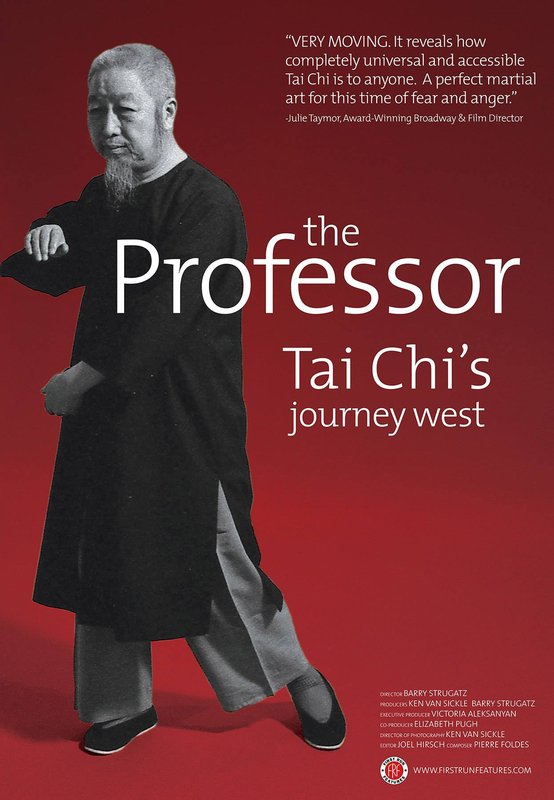 The Professor: Tai Chi's Journey West is a feature documentary about Tai Chi and one of its great masters, Cheng Man-Ching, a man who brought Tai Chi and Chinese culture to the West during the swinging, turbulent 60’s. This documentary film tells his remarkable story and features Tai Chi as a martial art and a spiritual practice. Professor Cheng Man-Ching is considered one of the great Tai Chi masters of modern times. He was a pioneer, instrumental in bringing Tai Chi and Chinese philosophy to the West. What is Tai Chi? Is it good for you? Tai Chi is an ancient Chinese form of exercise originally created as a fighting art. Today Tai Chi is practiced by millions of people worldwide for relaxation, health and self-defense. It is known as the “Supreme Ultimate” martial art.